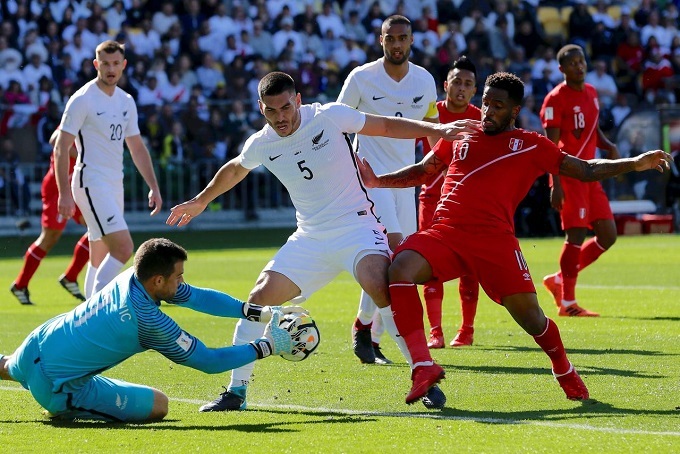 Peru won 2-0 to New Zealand at the National Stadium and after 0 to 0 in Oceania, got the last ticket to the 2018 World Cup. After 36 years, the South American team returns to be in a World Cup. The first 15 minutes were a speech of the local team. With the wingers Luis AdvIncula and Miguel Trauco going through the attack by throwing centers into the area, the goalkeeper Stefan Marinovic had a lot of work. Meanwhile, in the middle of the pitch, Christian Cueva and Cortijo took charge of the circulation of the ball always at a higher speed than normal. The clearest came with a left-footed Advíncula from half distance to the two minutes of play. The side faced from outside to inside, but the shot crashed on the crossbar. 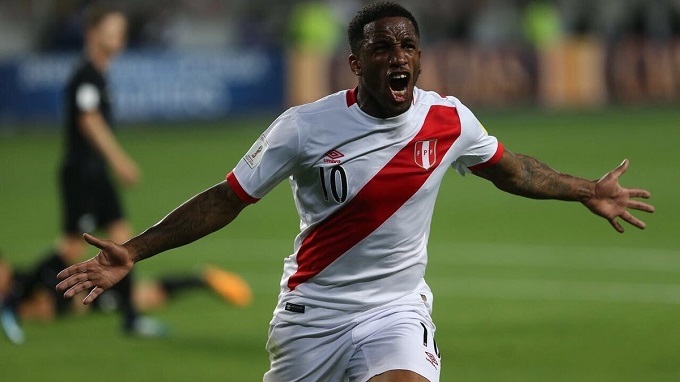 The zero on the scoreboard was broken with a destroyed Cueva left and a pass back to free Jefferson Farfán and with a strong right set the 1 to 0 and unleash the madness at the National Stadium. The pressure of those led by Ricardo Garcia did not loose and they went in search of the second, who was close to 41 minutes. Trauco finished from mid-distance, Marinovic gave rebound and claimed to capture the immediate shot of Farfán, who had come badly hit the ball. The second half found a more aggressive visitor thanks to the entrance of Center forward Chris Wood, who with his height complicated the local defense. But when goalkeeper Pedro Gallese began to worry, the second goal appeared. A corner kick fell at the feet of the central Christian Ramos found the ball between his feet almost by accident. Without thinking, the defender kicked hard up in an insatiable shot and set the 2 to 0 to begin to liquidate the game. There was time for the suffering when Wood missed an excellent hand in hand with Gallese who failed the striker. However, Peru already knew, the World Cup was a fact. With the substitute bench at the edge of the line celebrating and the shouts in the stands of the National Stadium, the referee blew the end of the match and the madness took hold of Peru, who after 36 years returns to a World Cup.